Come select your own finishes at the Builders showroom!! Sensational new 4-story homes with 3-car garages, 5-stop elevators, Smart-home systems (control 4), Roof-deck with Plunge Pool Option and outdoor kitchen option, multiple outdoor areas, skyline views, and located in the Albert M. Greenfield School Catchment. 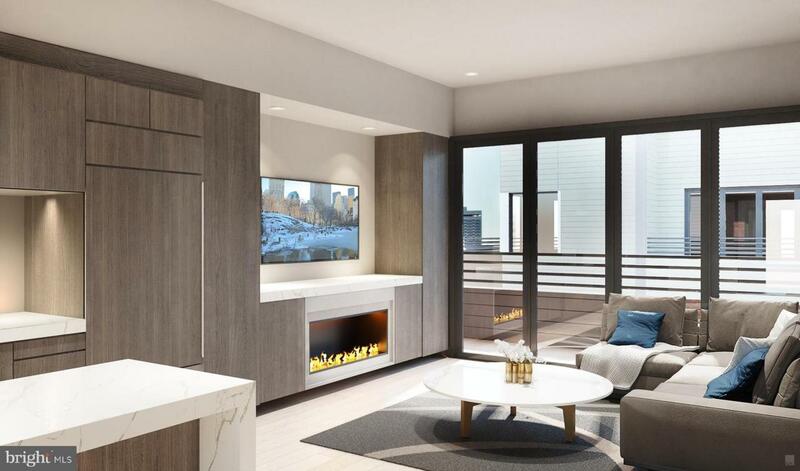 Logan 23 has the exact amenities everyone has been looking for. 8 homes located on quaint Croskey street and 8 homes on 23rd street starting at the corner of Cherry Street. This amazing development has a gated driveway and luxury finishes throughout. The kitchen comes with Sub-zero and WOLF appliances, Quartz counters with 2cm eased edges and a ton of high-end cabinets. There is a large deck off the living room, perfect for entertaining and the BBQ. 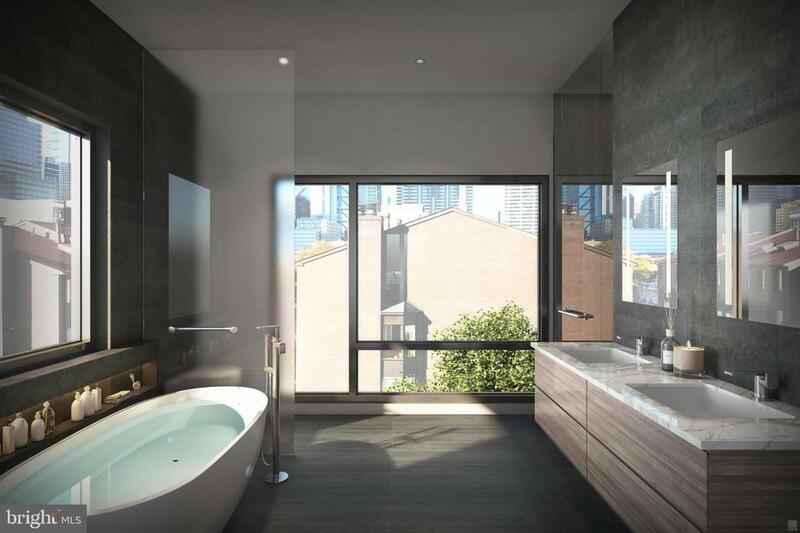 All of the bathrooms have designer vanities, amazing large format tile selections, and custom fixtures with super cool mirrors and lighting choices. The full floor master suite is to die for and includes walk in closets with custom shelving systems, a five piece bathroom with free standing oval tub, huge walk in shower with glass doors, body sprays and his and her hand held shower fixtures. The elevator takes you all the way to the jaw dropping roof deck, which has stunning views and the option to have a plunge pool and outdoor kitchen installed. There are no other homes on the market like LOGAN 23. 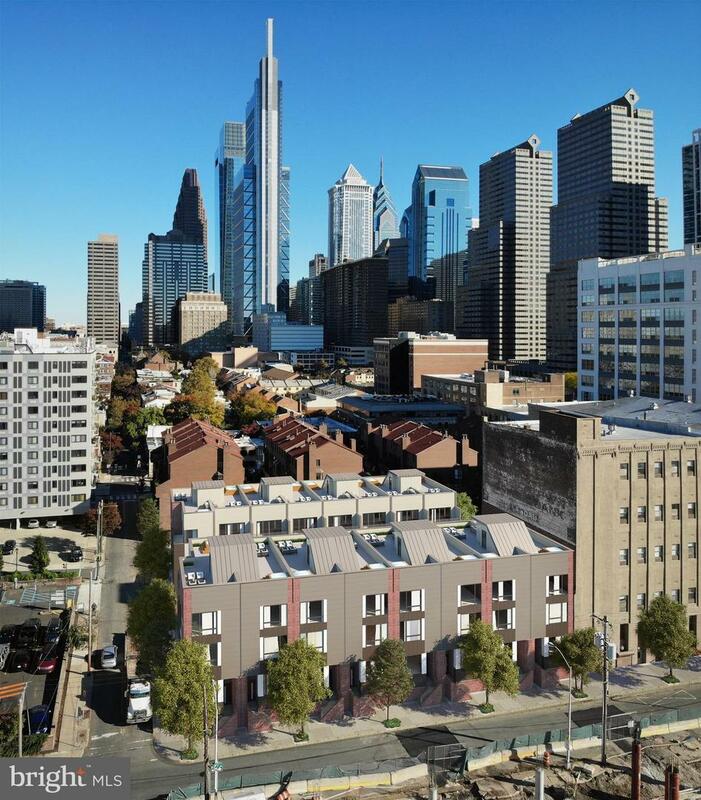 Fantastic location steps away from the new FITLER CLUB, Philly's only lifestyle club with world-class restaurants & bars, a Field House, Study and event spaces. Also steps above Rittenhouse!! More amazing features of the LOGAN 23 homes include, full size laundry rooms with W/D included, designer staircases with metal handrails, multi zone heating and air systems, alarm systems, fireplace and motorized shades options, Kohler plumbing fixtures, LED recessed lights, Gated driveway, and again, 3-CAR GARAGES! See attached brochure, floorplans and renderings. Delivery Summer 2019. Ask about finish selections, still time to customize. The Croskey street homes are identical to the 23rd street homes. There are only two corner homes available! Check OPA for 2019 taxes due to possible citywide reassessment.